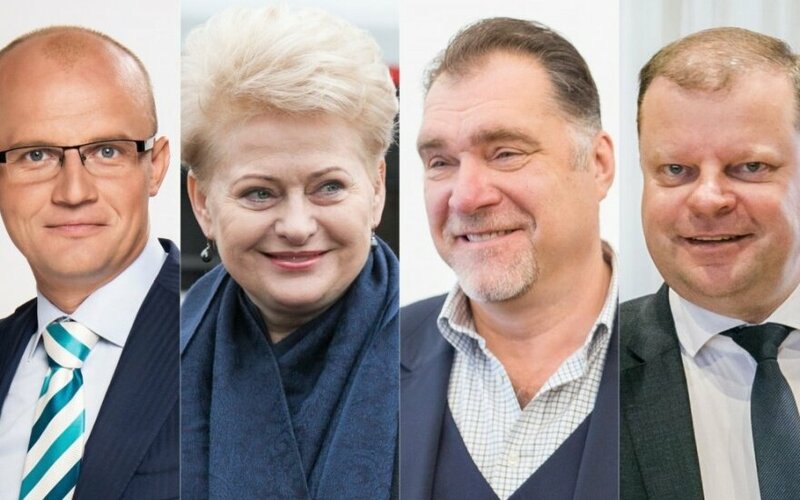 President Dalia Grybauskaitė, Arvydas Sabonis, Lithuania's basketball legend who now heads the country's Basketball Federation, and Edmundas Jakilaitis, a journalist with the public broadcaster LRT, are ranked as the country's most influential people, the Delfi.lt news website reported on Monday. Prime Minister Saulius Skvernelis is in fourth place, followed by Robertas Dargis, president of the Lithuanian Industrialists' Confederation, at number five and performer Marijonas Mikutavičius at number six. The top ten list also includes journalist Andrius Tapinas, performer Andrius Mamontovas and Ramūnas Karbauskis, chairman of the ruling Lithuanian Farmers and Greens Union (LFGU). The ranking was compiled by Delfi and the Reitingai magazine based on a survey of various elite groups, including politicians, business people, economists, pop culture and sports figures, media figures, public servants and other people, as well as on a representative public opinion poll.